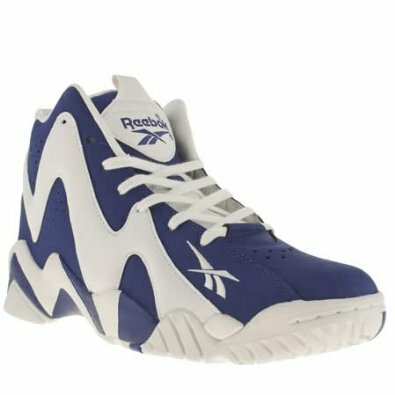 The large number of choices when you want to buy basketball shoes sometimes makes us confused to choose the best shoe that fit for us, especially if we have a limited budget. 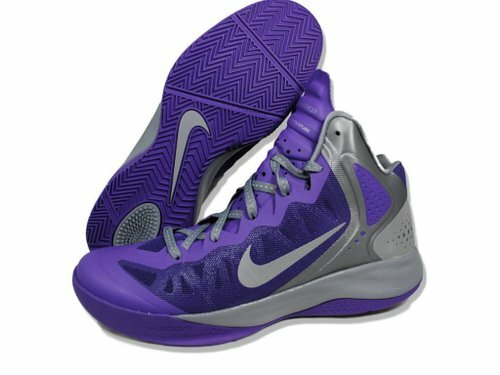 In basketball, the quality of the shoes is very important to note. So, even if you want to find shoes that are cheap, you should still pay attention to the quality of the shoes. Here, we will help you to choose a shoe that is cheap, but of course, has a very good quality. For this article, we will pick 5 best basketball shoes for men under $100. 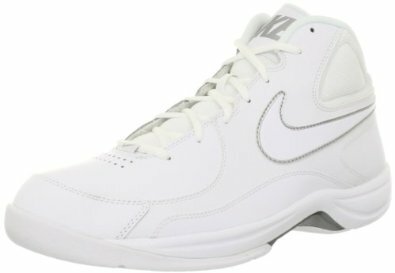 The first best men’s basketball shoes is Nike Overplay VII. This sneaker comes with many design and color you can choose. Three combinations of leather, synthetic and mesh upper make the sneaker have excellent comfort, dynamic support and also breathability. It also has good herringbone pattern with pivot at outsole for multi-directional moves, very good for guard or forward players. The shoe can be used for indoor and outdoor. Reebok made the shoe for just one reason: Make you run faster. 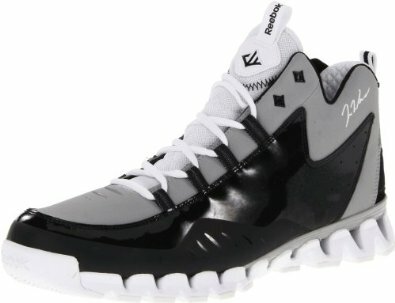 When you are looking for a nice, durable, comfortable and attractive shoe, this Reebok Men’s Wall Season 3 is the answer. The look of the shoe is attractive. The good quality of rubber make this shoe can catch the field well perfect for indoor and outdoor. Made by synthetic-fabric material, makes sure that you will run faster and your movement will be better. 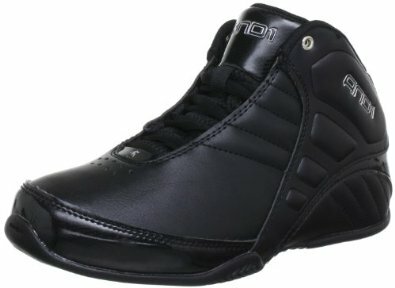 AND1 maybe not really as famous as Nike or Adidas, but the basketball shoes they made are as good as the competitors, especially the shoes under $100. AND1 Rocket 3.0 is a great choice to be made. The combination of leather and synthetic material will make sure the shoe has comfort, durable and good cushioning. Heel quarter molding will provide lateral stability and comfort. The design is very good and looks strong. So, we put the shoe as one of the best men’s basketball shoes. The Nike Zoom Hyperflight is really a good thing that can make you feel a new experience. This is a powerful shoe with incredible design and color. You can choose many different types of design. You will definitely fall in love when you see the shoes. It’s very unusual look. However, not only that, It will make you feel really comfortable and light. You can get this shoe as low as $61.00. 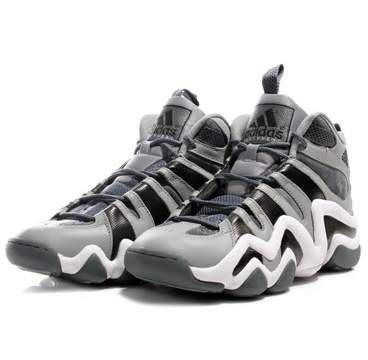 Adidas Commander TD4 is made by synthetic material. The Commander TD4 has also very good rubber sole. It’s quite lightweight and with the comfortable midsole, it will protect you ankle from any injury or stiff. The design is simple, fit for you who aren’t really interesting in shoes with too much combination’s color.